Moist ground, sandy, clayey, and peaty shores, streams and springy places; frequent in areas of calcareous soils. 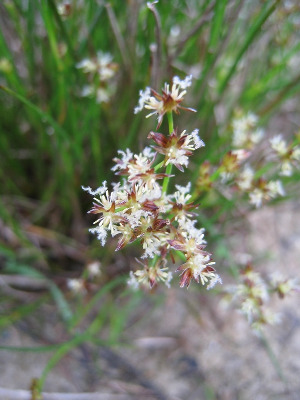 The stems of this common, even somewhat weedy species are often decumbent at base, and vegetative shoots may be short-creeping, acting as stolons, especially later in summer. MICHIGAN FLORA ONLINE. A. A. Reznicek, E. G. Voss, & B. S. Walters. February 2011. University of Michigan. Web. 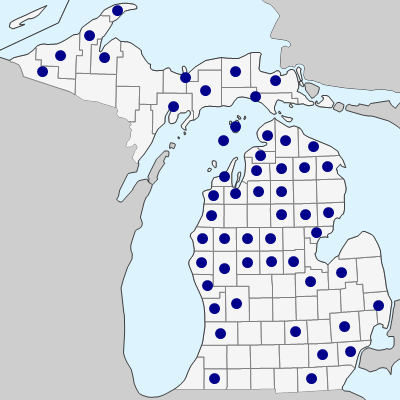 April 21, 2019. https://michiganflora.net/species.aspx?id=1500.